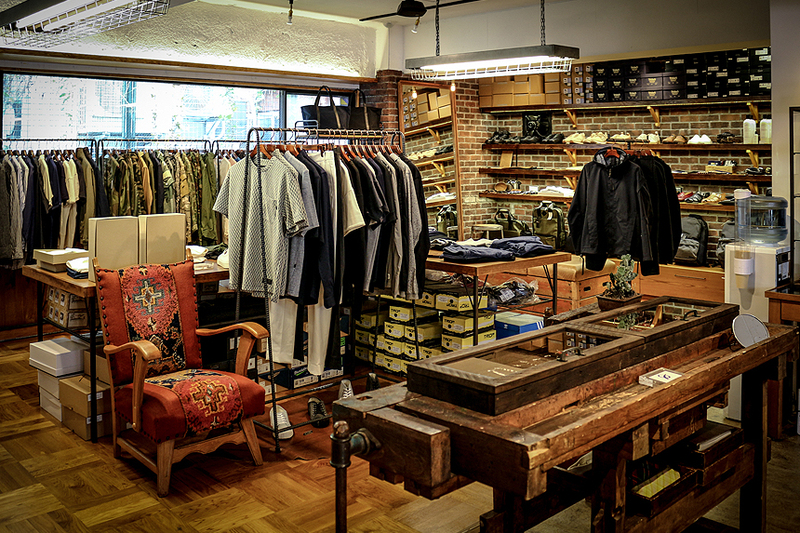 MAIDENS SHOP opened its door in 1994 in the outskirts of Harajuku where numerous of fashion brands’ offices are. 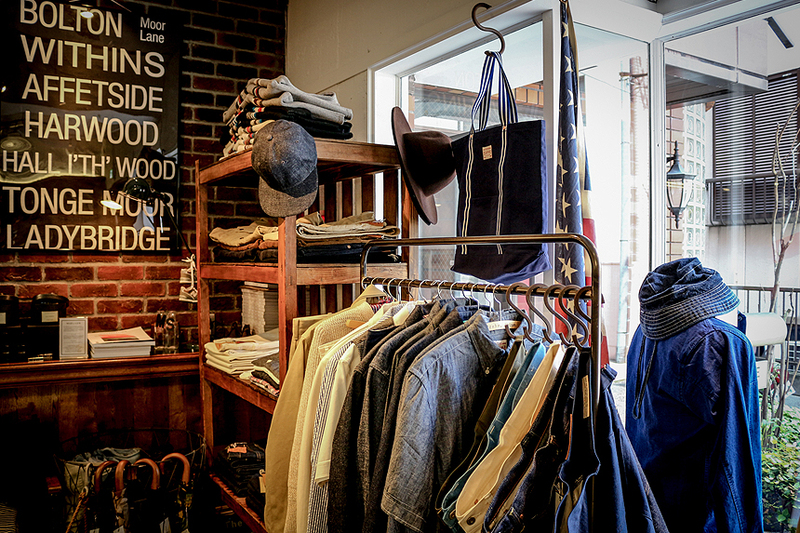 The shop’s concept is “AMERICANA” and offers clothing from Japan, U.S.A. and Europe that fits in its concept and trends. 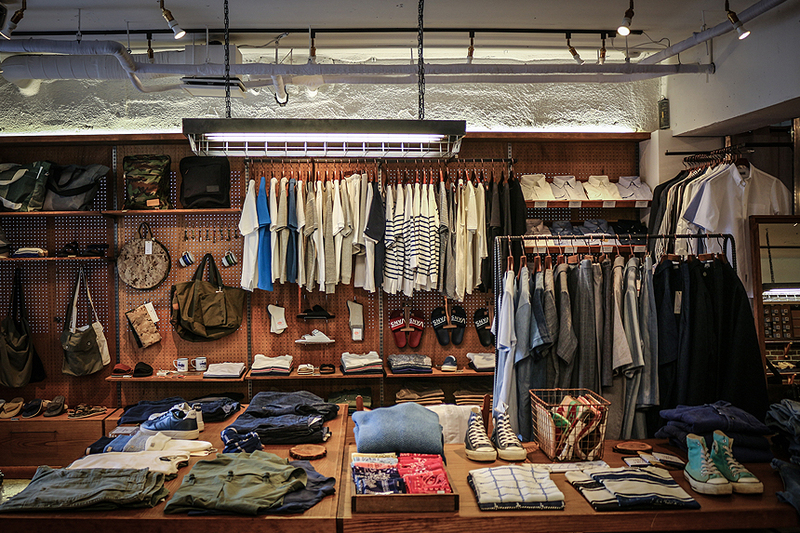 MAIDENS SHOP carries great brands collected in Japan and globally beyond old and new through its theme “AMERICANA”. 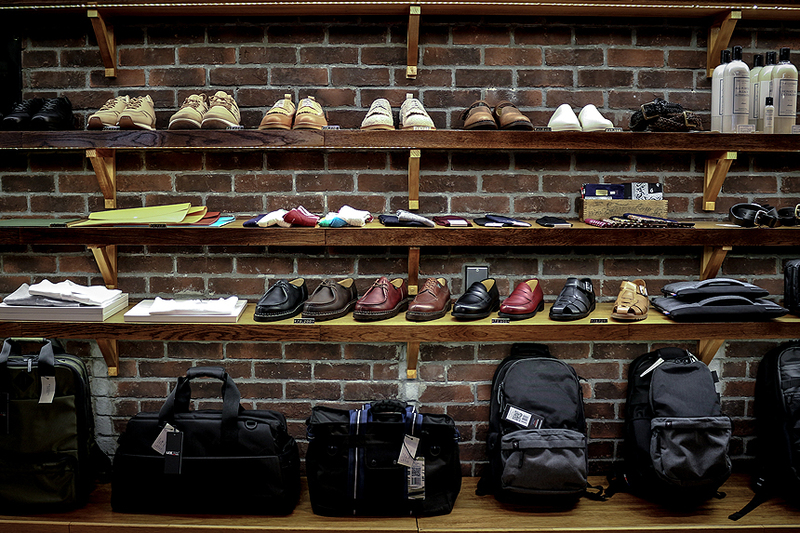 The shop offers an amazing selection of pants from those brands as well as vintage jeans. Its Boncoura collection is worth a look. The shop is hidden away from the main street. It’s fairy big with relaxed atmosphere and old furniture. Easy to look around. 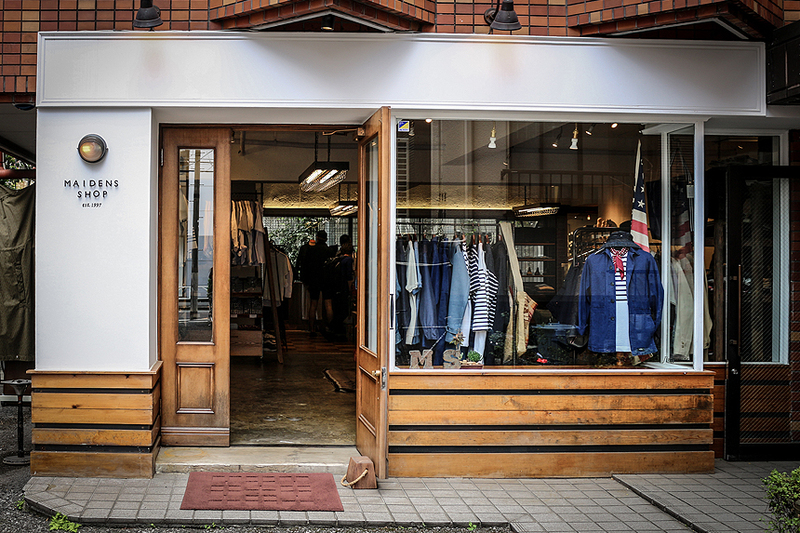 MAIDENS SHOP is located near Harajuku station. Harajuku is 3 minutes from Shibuya.